Follow drive toward the Back. The ENTRY is in the FRONT of Building B. Look for a Yellow Sign above the entry (The signage is not brown like the logo). 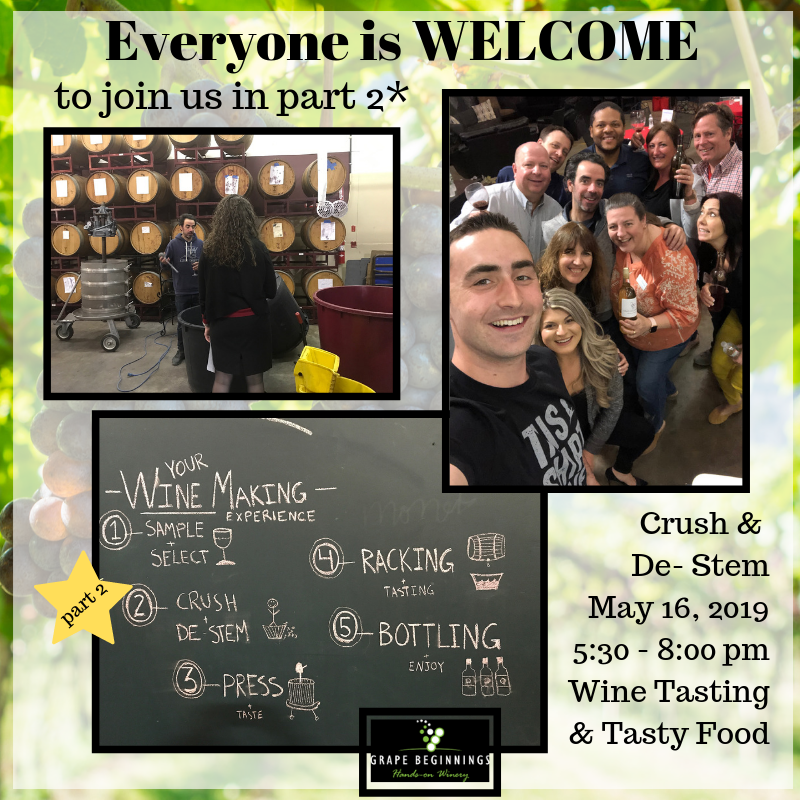 Everyone is welcome to join us as we Crush and De-Stem our Grapes! Or . . . just join us for networking, wine tasting and yummy food. The venue is fun, relaxing and the company is fantastic.